Our Annual Leaders in Luxury event in Dallas, TX took place mid-November (12-14) with a great turnout. We enjoyed networking, expertly manned panels, and talks from important luxury influencers such as Matthew Ferrara, Crawford Brock (luxury emporium Stanley Korshak), Winston Chesterfield (Director of Custom Research at Wealth-X), Institute trainer Kofi Nartey, and David Collins (REAL Marketing). 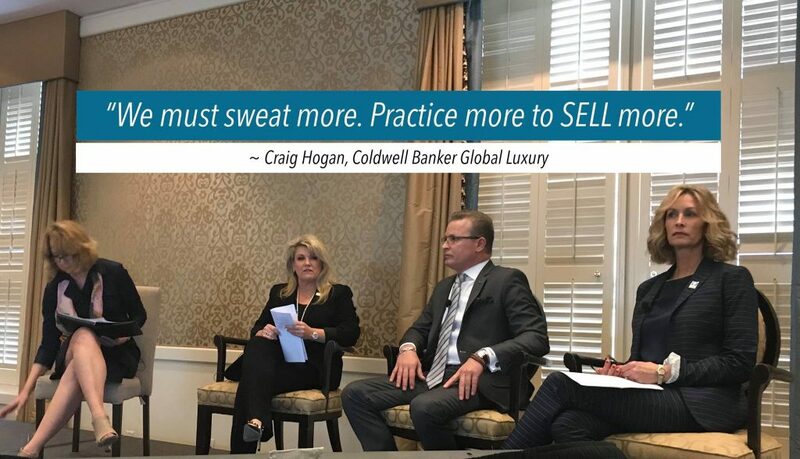 The Institute is thankful to partner with Craig Hogan, the Luxury division of Coldwell Banker, and many other outstanding luxury organizations. If you’re interested to see how the Institute and industry experts like Craig are preparing for the future, check out what he had to say about the event in his LinkedIn post.